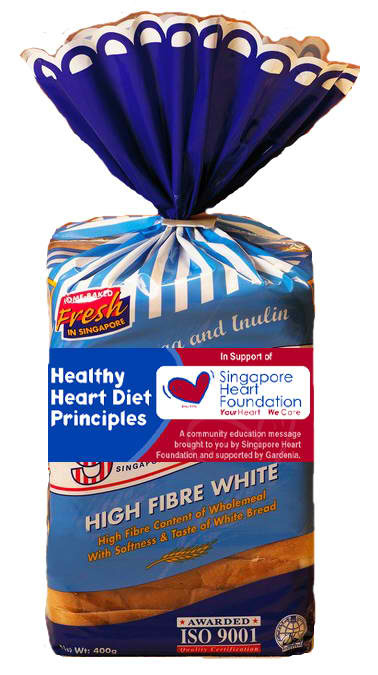 Enjoy the delicious goodness of our Enriched Hi-Fibre Soft White Bread, that has been enriched with high dietary fibre and sealed with our signature softness recipe. Added prebiotic promotes the growth of good Bifidus bacteria to help maintain a healthy digestive system. 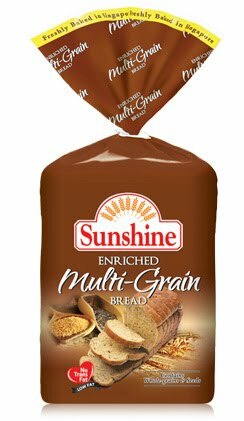 This Multi-Grain bread now comes in thicker slices. Baked with wholemeal flour, it contains 6 types of grains and seeds. 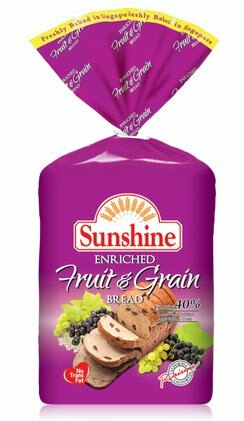 This hearty loaf is nutritious and deliciously soft! 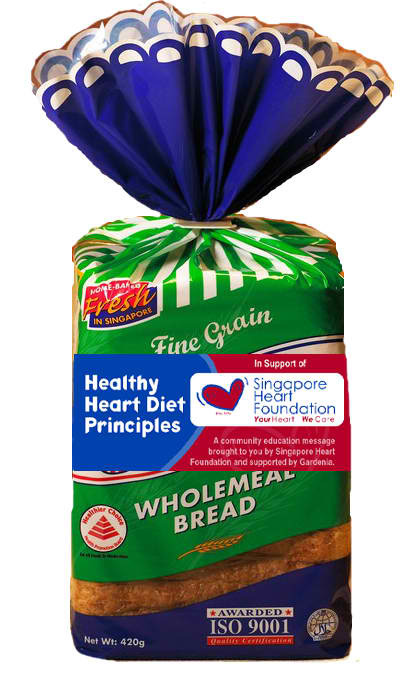 Containing 60% wholemeal flour, our SoftGrain Wholemeal Bread is enriched with vitamins B1, B2 & B3 and is high in iron. 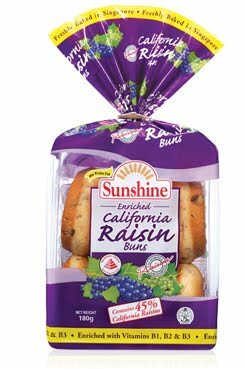 Bursting with succulent sun-dried California raisins, every tender slice of this bread is also filled with multiple whole grains. 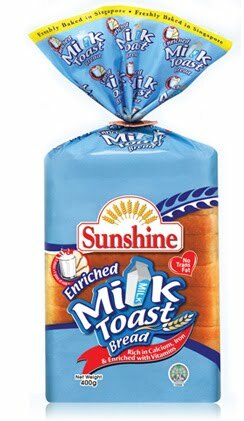 Now contains as much calcium as a glass of milk (250ml) in every 3 slices! Calcium helps you build strong bones and teeth! 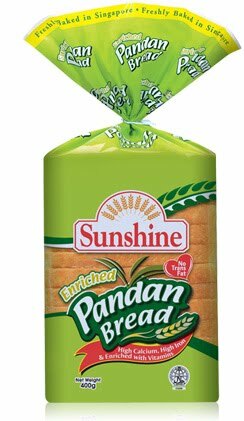 Savour of aromatic Pandan Bread, which will leave you craving for more! Made with SCS Butter for a better taste, expect cravings for the next just after the first bite! 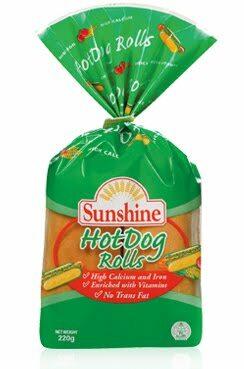 Our Hotdog rolls are high in calcium and iron, enriched with vitamins and contain no trans fat! 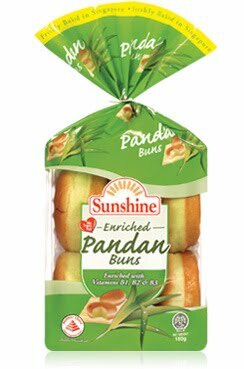 Indulge into a traditional favourite when you bite into our Pandan Buns today! 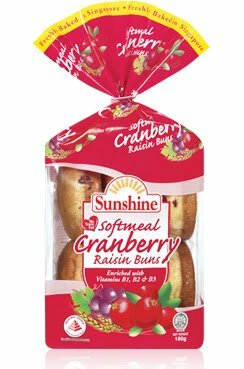 Our softmeal cranberry raisin buns combines the fragrance of wheat and the fruity bits of cranberries and raisins for those who are looking for a convenient and healthy snack. Made with OREO Cookie Bits for better taste! 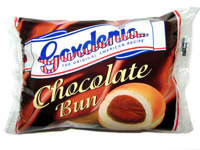 Sunshine Cookies & Cream Roll is enriched with essential vitamins & minerals for you and your family. Filled with Butterscotch Cream for better taste! 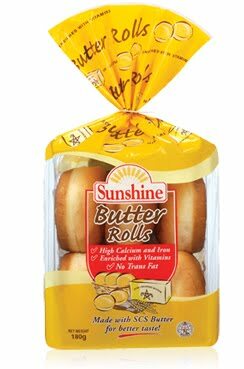 Sunshine Butterscotch Cream Roll is enriched with essential vitamins & minerals for you and your family. Now a Healthier Choice for the whole family! One of the newest flavours to join cream roll range! 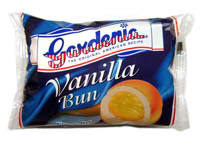 Enjoy Vanilla Cream Roll, especially when it is part of the Healthier Choice selection! Find crunchy, sugary bits in every mouthful! Another fruity favourite to be added to our Cream Rolls range. 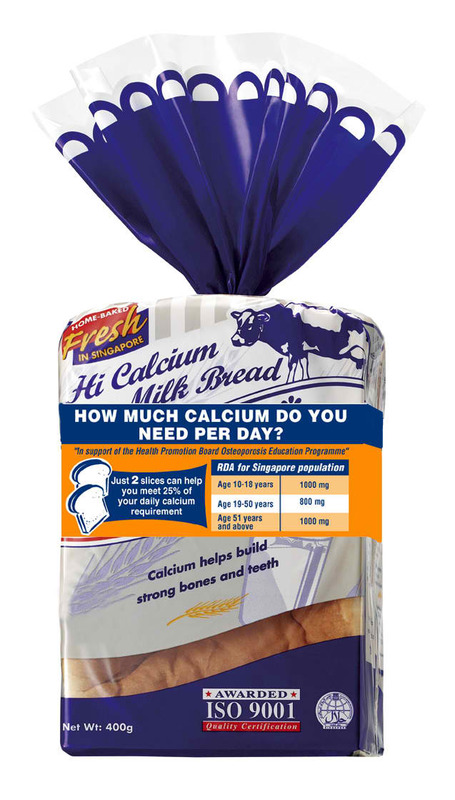 Full of milky goodness and calcium that helps build strong bones and teeth, Gardenia Hi Calcium Milk Bread is the ideal choice for health conscious individuals and growing children. 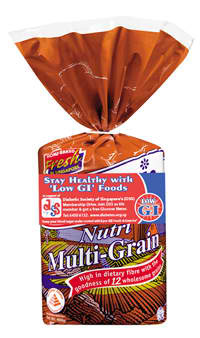 Tested and Certified Low GI. Baked with a choice blend of 12 finest grains and seeds, Gardenia Nutri Multi-Grain is an excellent source of complex carbohydrates, dietary fibre and essential vitamins & minerals, spelling nutrition in every slice. Discover the natural benefits of: Flax Seeds, Rolled Oats, Purple Wheat Flakes, Rye Flakes, Triticale, Sunflower Seeds, Soy Grits, Barley Flakes, Millets, Sesame Seeds, Whole Spelt, Quinoa. 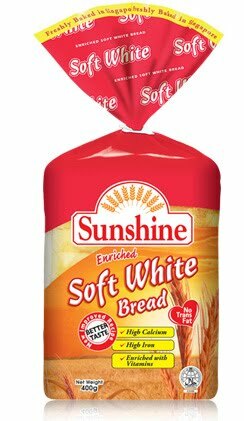 Made with 50% wholemeal flour. 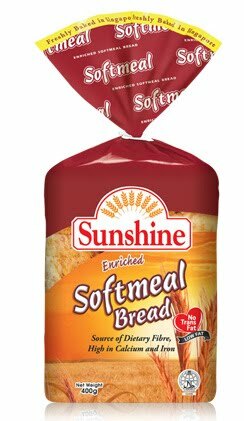 This bread is high in fibre and yet soft and delicious. Laden with 35% of top-grade sun-dried California raisins that are both delicious and nutritious. Packed with traditional goodies such as juicy apricots, succulent raisins and crunchy walnuts, generously topped with sunflower seeds. A fragrant and rustic flat bread which is deliciously packed with the highest quality ingredients and enriched with olive oil, paprika, onion, oregano and rosemary. 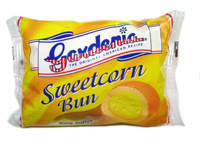 Gardenia Corn Loaf is filled with premium golden-yellow corn that are nutritious and delicious. Enjoy the wholesome goodness of real corn in every slice. *Omega 3 in Twiggies originates from fish oil. to help the body's production of energy. help the body's production of energy.